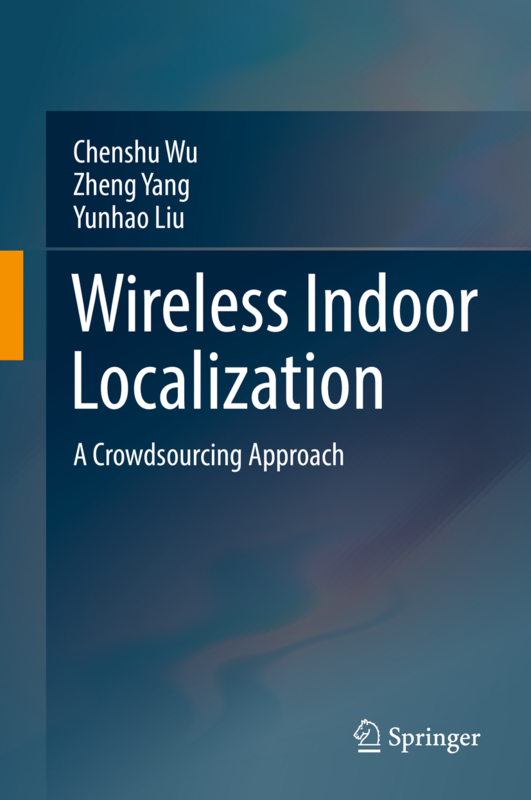 2018/08, my book "Wireless Indoor Localization: A Crowdsourcing Approach" is online now. Please check it out on Springer website! 2018/07, our paper ChromaCode on hidden screen-camera communications was accepted by ACM MobiCom 2018. 2018/03, invited to serve on the TPC of IEEE UIC 2018. 2018/02, our work Widar 2.0 on precise passive tracking was accepted by ACM MobiSys 2018. 2017/11, our paper AcousticCardioGram on heartbeat monitoring got accepted by IEEE INFOCOM 2018. 2017/11, extended version of "D-MUSIC" (INFOCOM'16) got accepted by IEEE TMC. 2017/10, invited to serve on the TPC of ICCCN 2018. 2017/10, one paper got accepted by ACM TECS. 2017/08, one paper got accepted by IEEE TMC. 2017/04, our paper ViVi was accepted by ACM UbiComp'17 (IMWUT, June 2017). 2017/04, our paper Widar was accepted by ACM MobiHoc 2017. 2017/02, our paper WiDance won the Best Paper Honorable Mention Award of ACM CHI 2017. Chenshu Wu is currently a Postdoctoral Associate in the SIG Group, headed by Prof. K. J. Ray Liu, in the Department of Electrical and Computer Engineering, University of Maryland, College Park. Prior to that, he was a postdoc researcher in the Department of Computer Science, Princeton University and the School of Software, Tsinghua University. 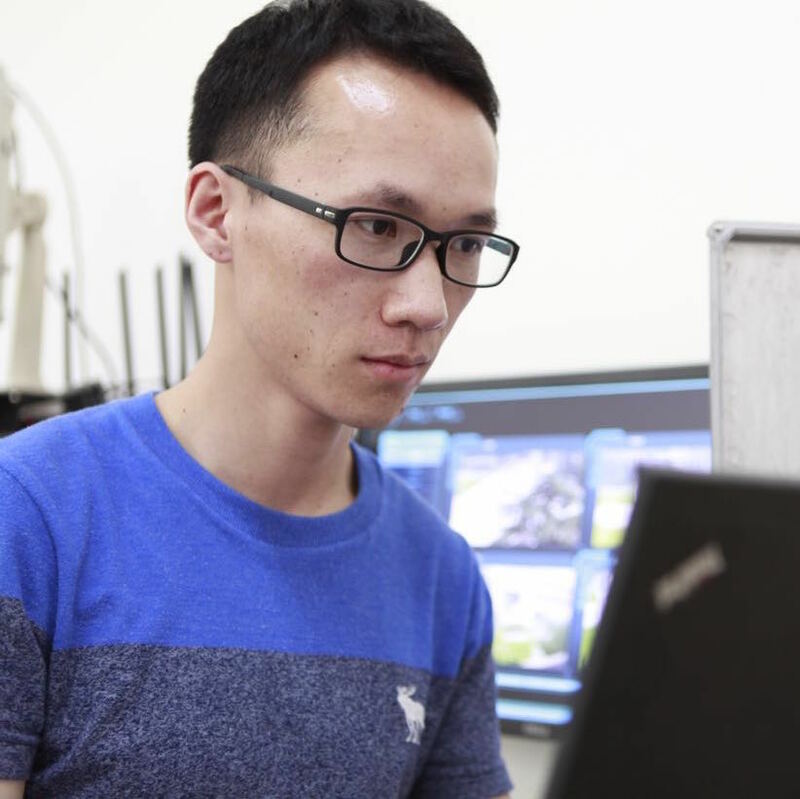 He received his Ph.D in 2015 in the Department of Computer Science and Technology, Tsinghua University, under supervision of Prof. Yunhao Liu. He was a Research Scholar in the Dept. of EECS, University of Michigan, under Advisor Prof. Mingyan Liu during Jul. 2014 - Dec. 2014, and a Research Assistant in Dept. of Computing, HKPU working with Prof. Jiannong Cao during Aug. 2013 - Jan. 2014. He received his B.E. in 2010 in Computer Science from School of Software, Tsinghua University, Beijing, China. Ubiquitous and Mobile Computing, Mobile Sensing and Wireless Localization, Internet of Things, Wireless Networks, Mobile Health. For a more complete list, see here or my Google Scholar Profile. According to Google Scholar, my papers have more than 2000 citations, with an h-index of 20. 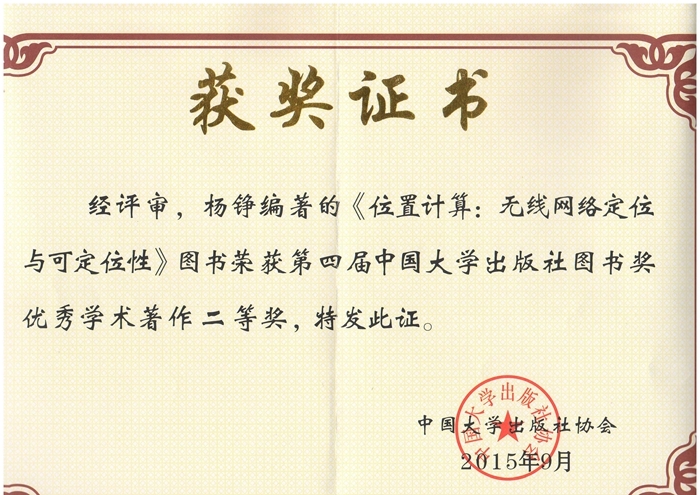 PI: Wireless Contactless Sensing for Industrial Internet, NSF China General Program (国家自然科学基金面上项目), No. 61672319, 2017-2020. Co-PI: Research on the Architecture and Key Technologies for Industrial Internet, NSF China Key Program（国家自然科学基金重点项目）, No. 61632008, 2017-2021. 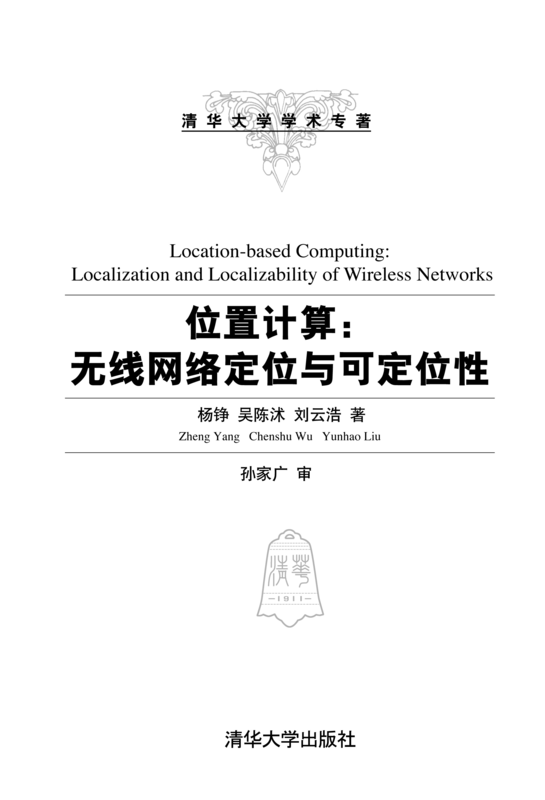 PI: Research on Sensorless Sensing with Wireless Signals, China Postdoctoral Science Foundation (中国博士后科学基金面上资助), No. 2016M601034, 2016-2017. PI: Decimeter-Level Tracking using WiFi Signals, China Postdoctoral Science Foundation Special Program (中国博士后科学基金特别资助), No. 2017T100082, 2017-2017. PI: Passive Human Detection using Wireless Channel State Information, Open Program of Jiangsu High Technology Research Key Laboratory for Wireless Sensor Networks (江苏省无线传感网高技术研究重点实验室开放课题), No. WSNLBKF201508, 2015-2017.